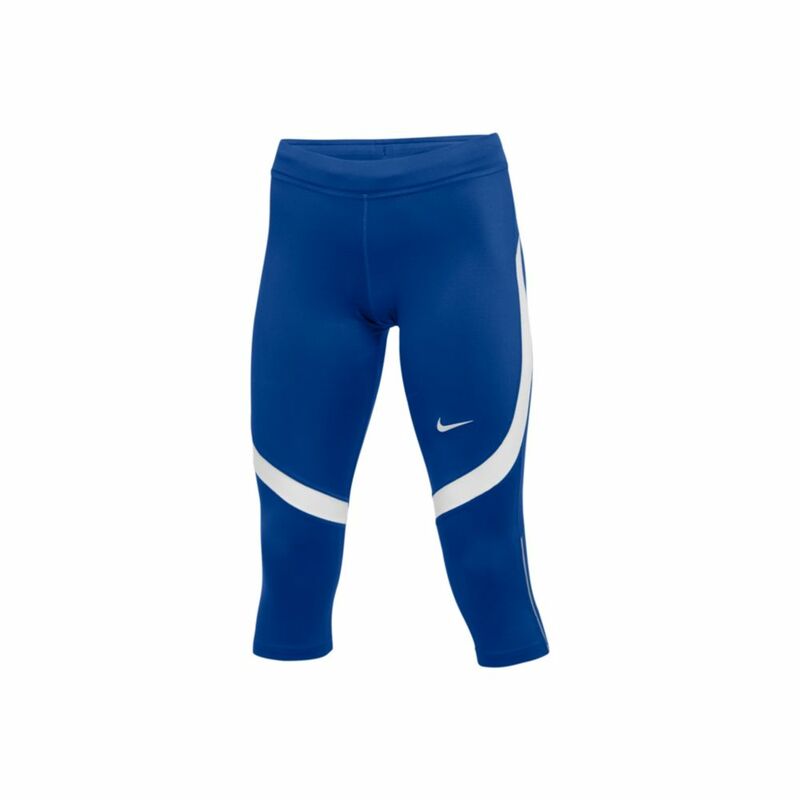 Women's Nike Power Running Capri brings you a 3/4-length design with a locked-in feel. Nike Power fabric provides support and wicks sweat away while you challenge your pace. Mesh at the lower back legs enhance ventilation. Zippers at the hem allow for easy on and off. Reflective stripes enhance visibility in low-light conditions. This product cannot be exported. For faster shipping, provide a school shipping address during checkout.